Watch ENDGAME: AIDS in Black America, FRONTLINE’s groundbreaking two-hour exploration of one of the country’s most urgent, preventable health crises. 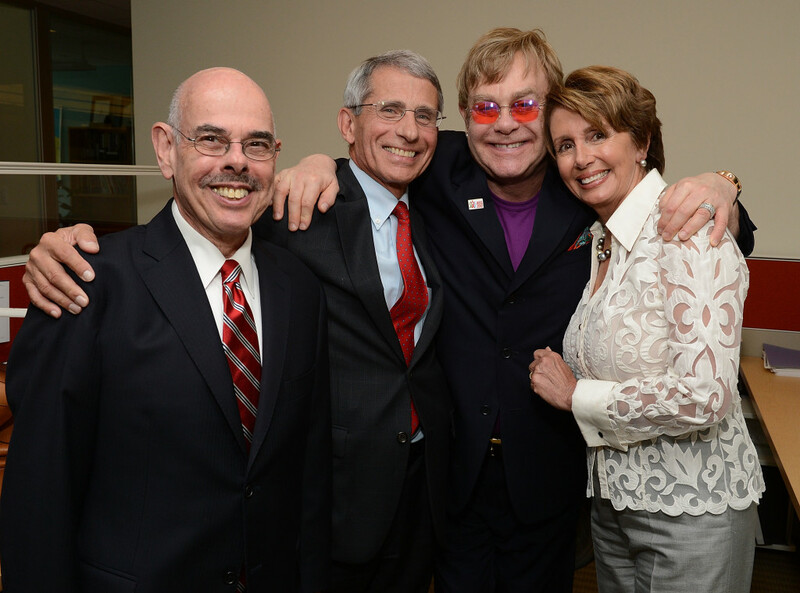 During July’s International AIDS Conference in Washington D.C., singer Elton John joined California Democratic Reps. Nancy Pelosi, Henry Waxman, Barbara Lee and others in a show of support for one of the more stigmatized and divisive HIV/AIDS prevention strategies: needle-exchange programs. Needle exchanges are community-based programs where drug users can safely dispose of old syringes and exchange them for new, sterile ones. Study after study has shown that needle-exchange programs do not increase drug use, and the American Medical Association, the Federal Centers for Disease Control and Prevention, the National Institutes of Health, the General Accounting Office and the National Academy of Sciences have all said the programs work to help reduce the spread of HIV. Despite the evidence, the stigma is hard to shake. Today, there are at least 221 needle exchange programs in 33 states, but the programs aren’t legal in every state. A ban on federal funding for syringe-exchange programs was first imposed in the 1980s; although it was briefly lifted in 2009, the ban was reinstated in a federal spending bill in December 2011, when it became a casualty of contentious budget negotiations with Republican leaders. Though attendees say the reception illustrated the political will that exists for lifting the ban, it won’t happen in the near-term. Last week, congressional leaders struck a tentative, six-month deal on budget negotiations, which means there won’t be movement on lifting the ban until next March at the earliest. 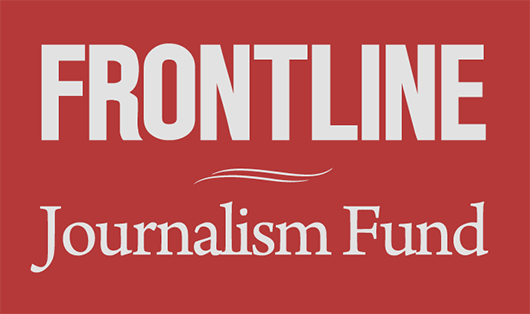 Neither Representatives Pelosi, Waxman nor Lee — who all helped lift the ban in 2009 — have plans to introduce legislation on the issue right now, but told FRONTLINE they would under a Democratic-controlled House.